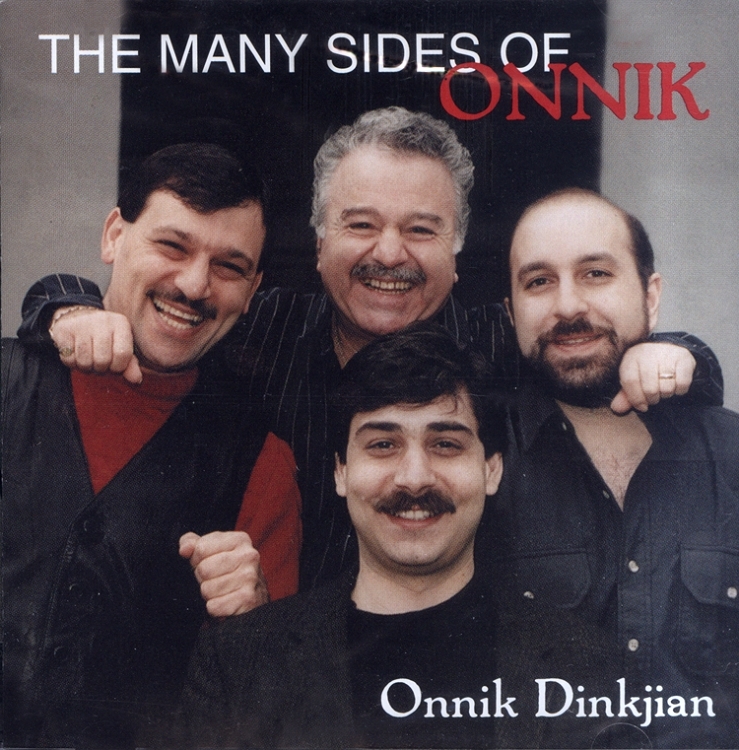 Recorded in 1992 and released now for the first time on CD,The Many Sides of Onnik has become a classic in the Armenian community. It features several dance songs--some sung in the Dikranagerd dialect--as well as timeless Armenian love songs. Recorded in a state-of-the-art studio with top musicians,The Many Sides of Onnik has become his most popular recording yet. Featuring vocals by Onnik Dinkjian; Ara Dinkjian on the oud, jmboush, guitars and keyboards; Harold Hagopian on the kanun and violin; and Arto Tunboyaciyan on the bendir, davul, and percussion.